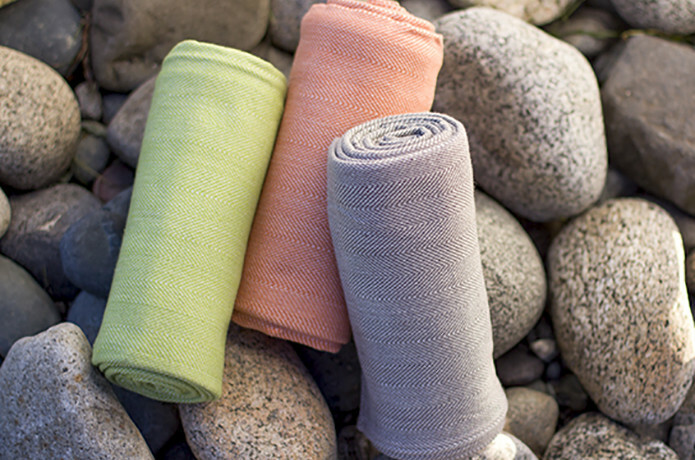 We can include a special yoga towel for every member that purchases. $30 dollar value. The first minimalist yoga mat designed to be compact! It's durable, foldable, easy to clean, and ready for any daypack or activity.